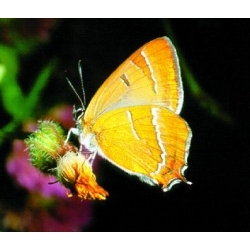 You receive three live mated female Brown Hairstreaks. 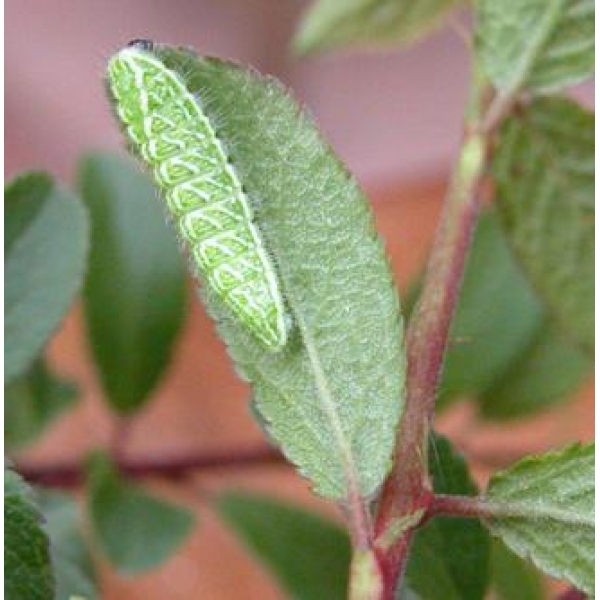 Set them up in a laying cage, with a potted Blackthorn bush, or cut twigs in water. Some breeders sleeve the females on a Blackthorn branch. Provide nectar or sugar pads to feed the butterflies. Store eggs for the winter in a cool place that is not totally lacking in moisture. The eggs are used to a cold, wet winter! 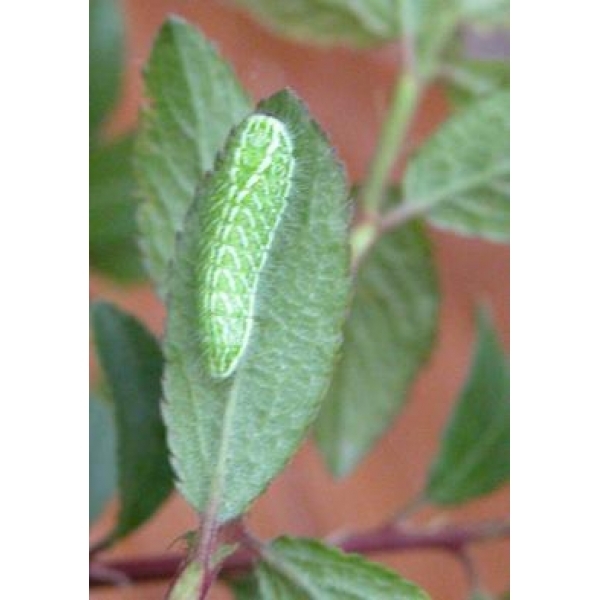 The larvae hatch when the Blackthorn (Sloe) buds open. Supplies are limited - first come first served.